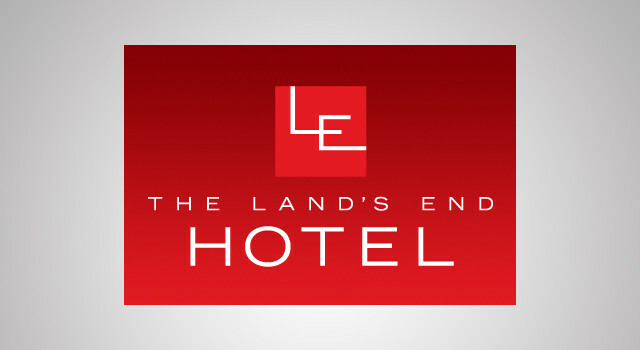 Land’s End Hotel is an iconic feature of the Land’s End complex at Sennen in Cornwall. 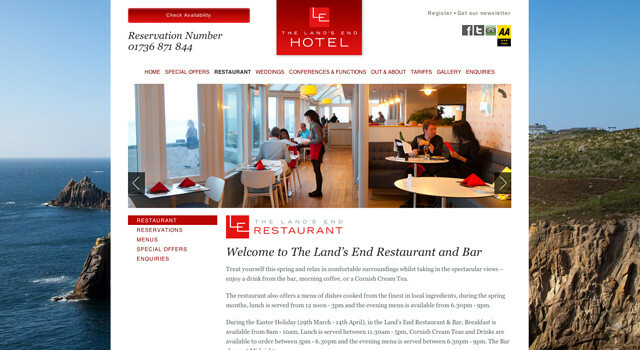 For 2013 the hotel wanted to consolidate its separate hotel and restaurant websites into one new site showcasing their prime location and facilities. 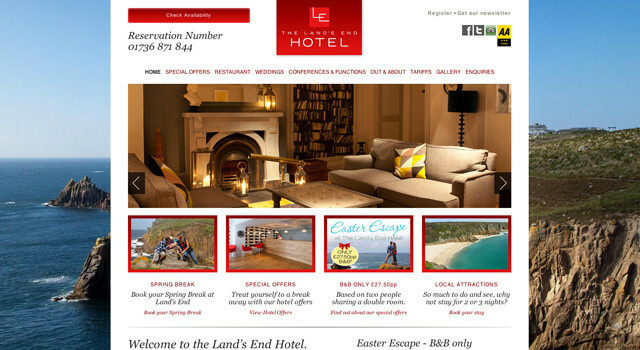 CQ2 created a fresh new responsive web design, ensuring that the site worked well on any size of device, from smartphones, to tablets, laptops or desktop computers. The design centred around photography of the stunning natural beauty of the location and the luxurious quality offered by the hotel and restaurant. We created an interactive slide-show and map to allow visitors to explore all of the local attractions in the area and provided a content management system to allow the hotel to update their news, events and menu pages.